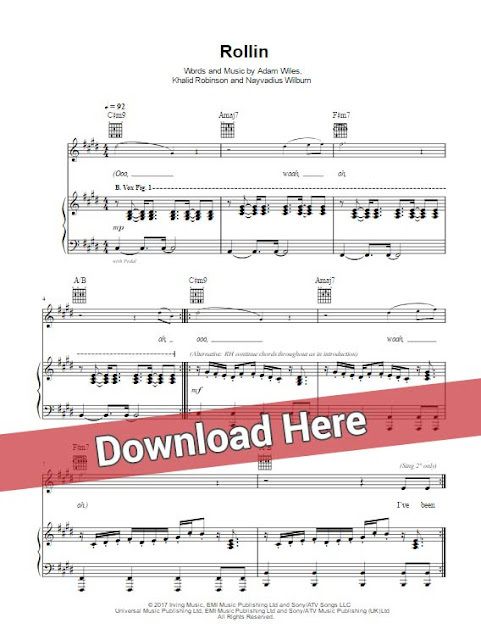 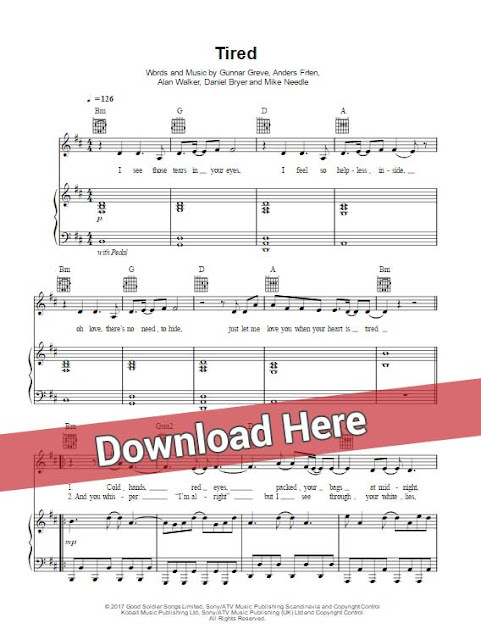 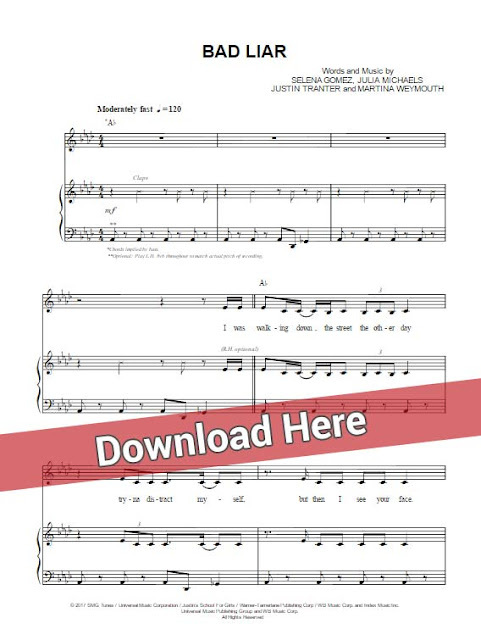 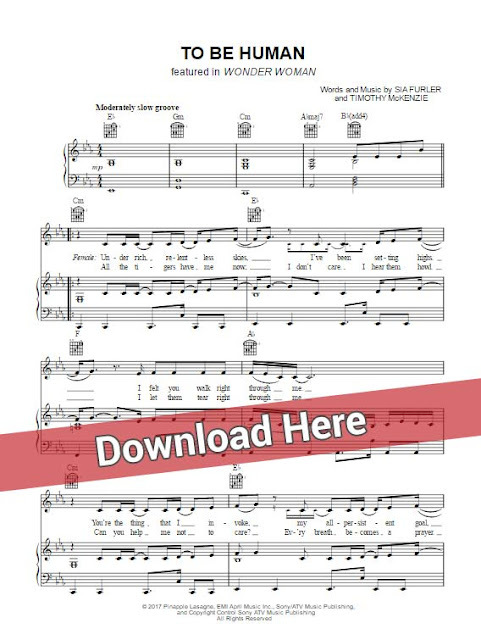 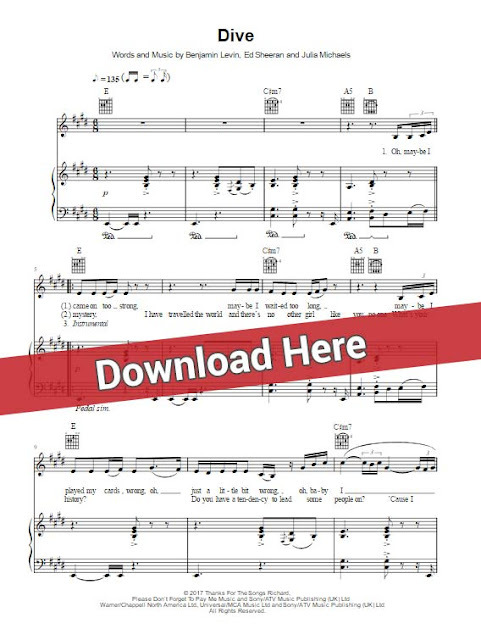 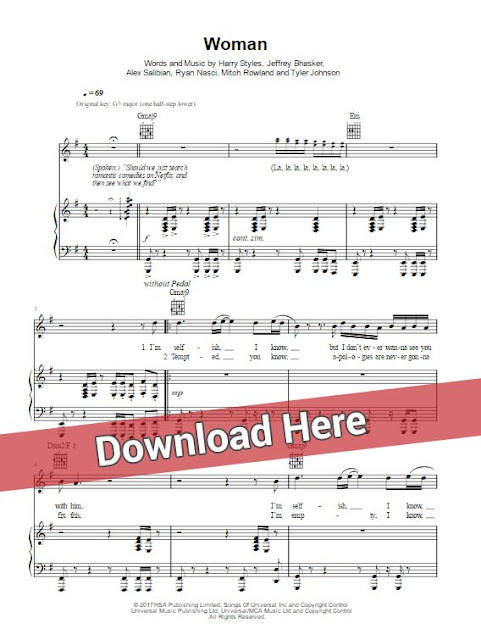 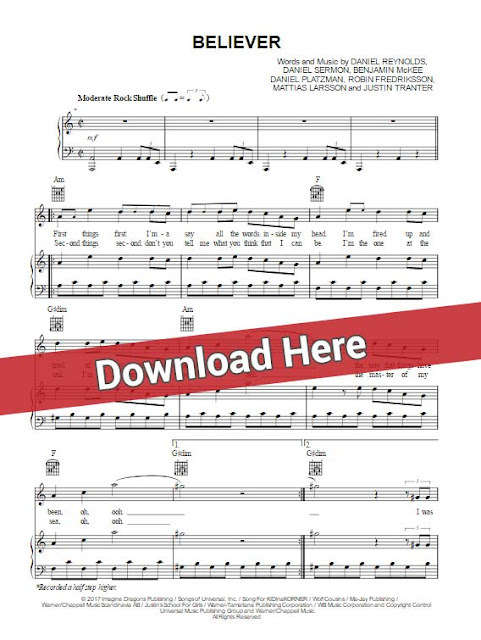 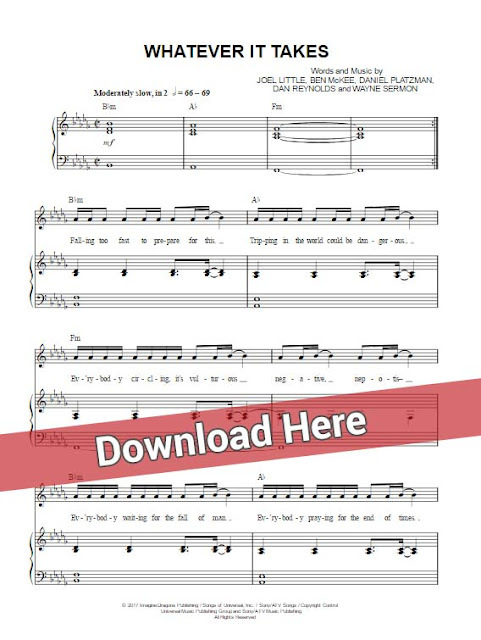 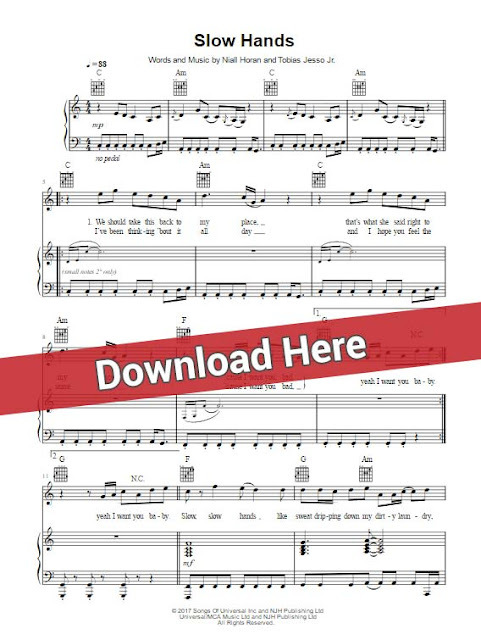 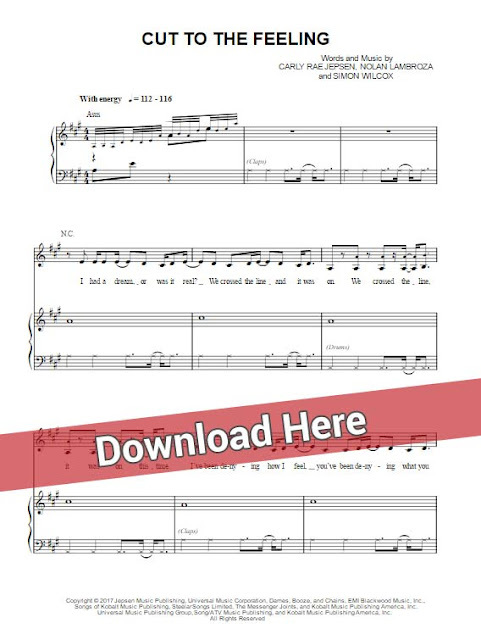 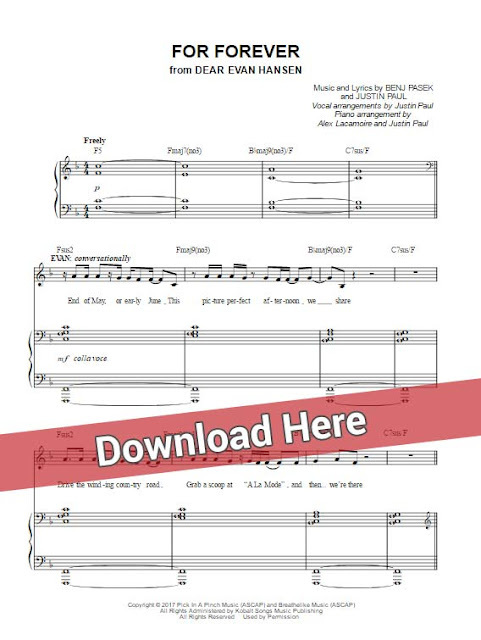 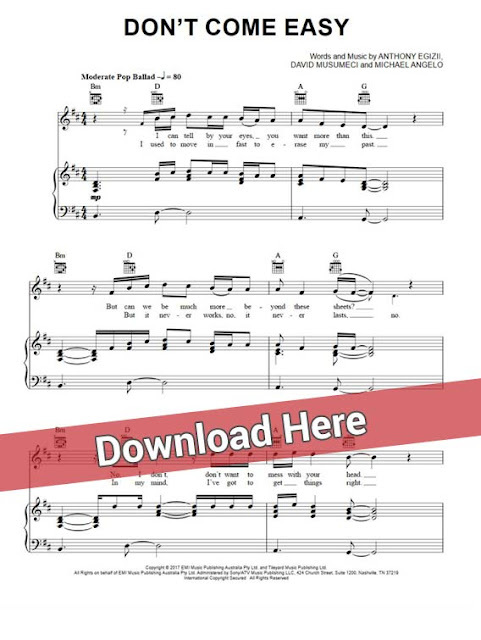 Presenting Imagine Dragons Believer Piano Sheet Music notes, chords. 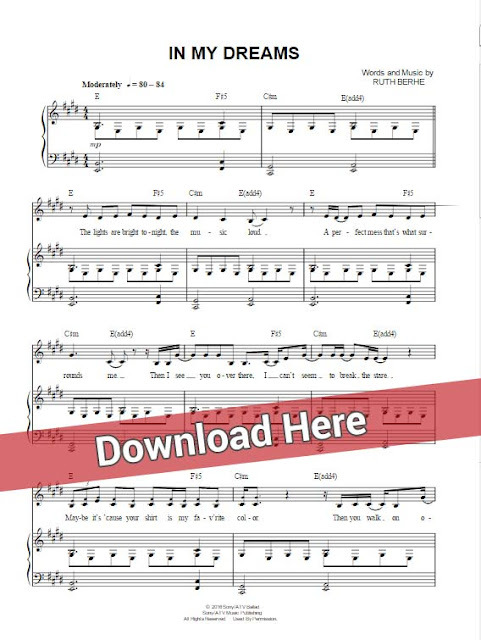 Download or print the score and start playing in no time. 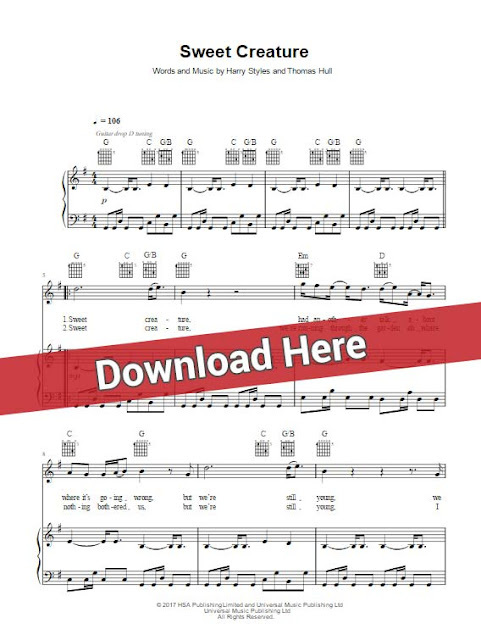 You can also watch this free video tutorial for an easy and quick start. 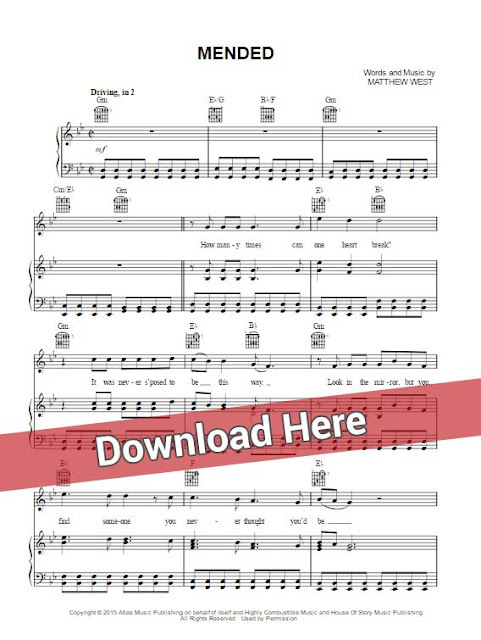 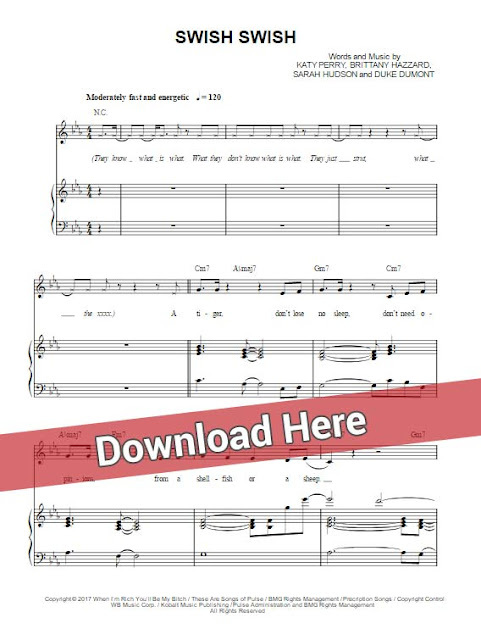 Download Notes Sheet Music & Chords Details Written by thre Daniels (Raynolds, Sermon and Platzman), this score was also written by Benjamin McKee. 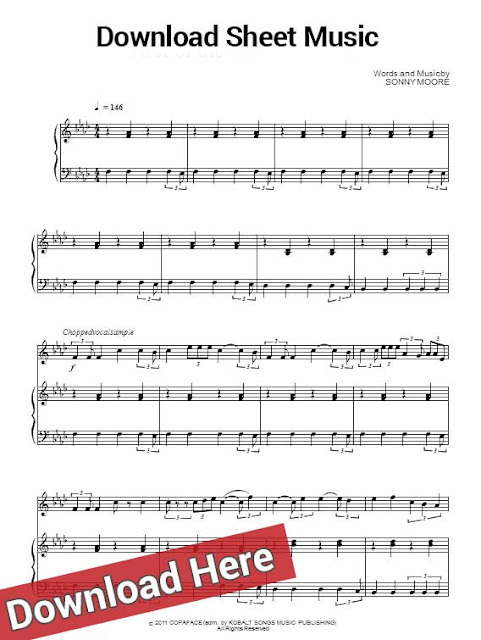 It is a 7-page score in C major with a moderate rock shuffle beat. 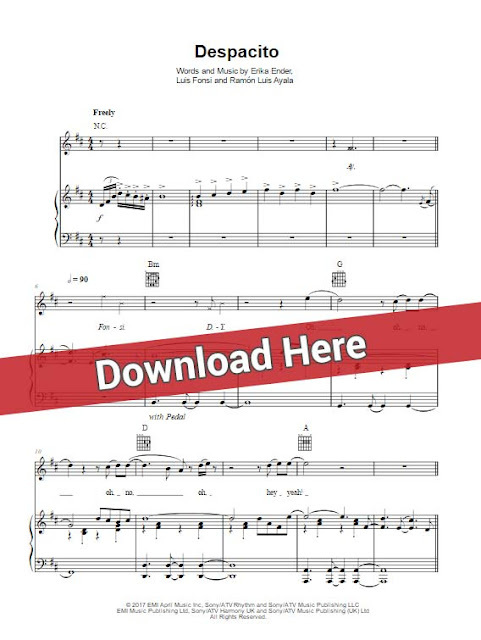 This score can be transposed into various keys as well.